Hello, hello you denizens of Steemit! 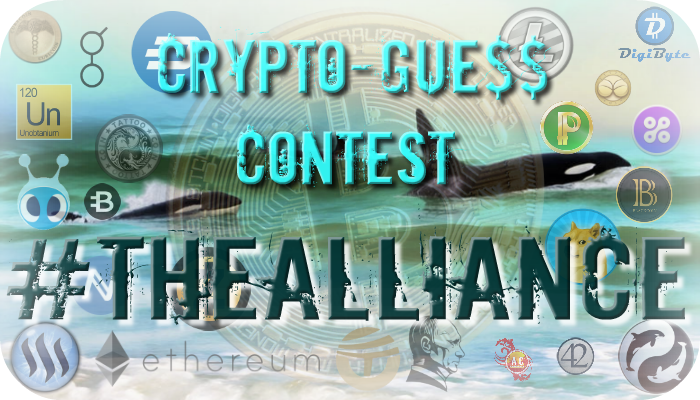 You are officially invited to participate in the daily #CryptoGuessContest!! A real simple daily contest that anyone can participate in. All you have to do to win, is be the psychic guru with the closest prices the next time this contest runs the following day! It is at random times to keep it interesting. All prices will be taken from http://coinmarketcap.com and you can put your guesses in either BTC value or USD value. Just be sure to specify which. We are going to choose 3 coins. You guess the prices. Easy right? Upvote and please resteem this post. In the comments below, put your price predictions for tomorrow. Specify the currency you are guessing in or it will be discarded. The winner for yesterday is... @brokenzombie! Stepping into the winner circle for the first time! Your reward is roughly 4 SBD. Let's play again everyone :) NOM NOM! Stop in for insights from @buzzbeergeek! 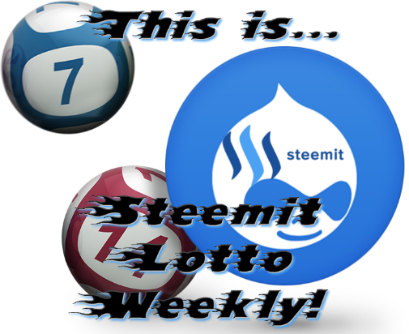 Try your luck in the Steemit Lotto Weekly!!! It's up to $100 STEEM this week! Want to earn Curation Rewards?